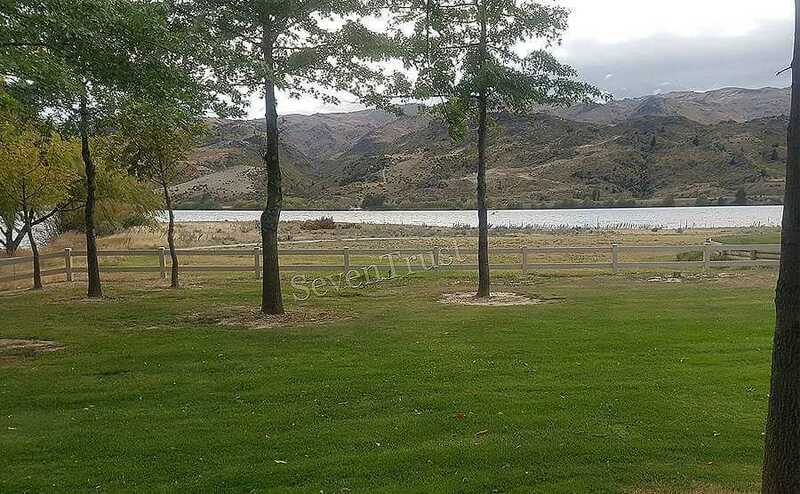 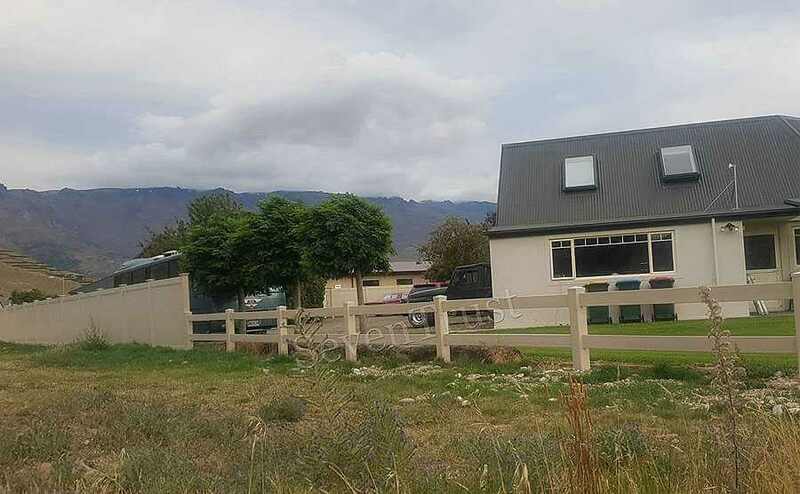 Mr. David installed the fence around the grand vast valley area at his home in Lyttelton. 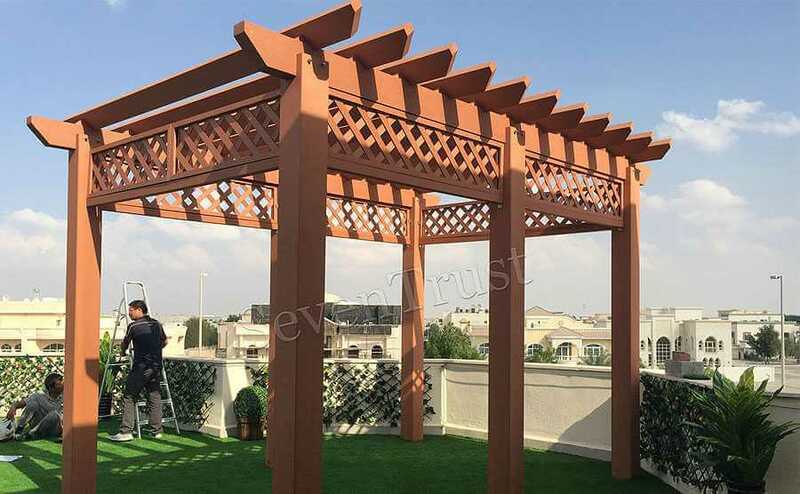 This project is made as a show to Mr. David’s customers and other project owners. 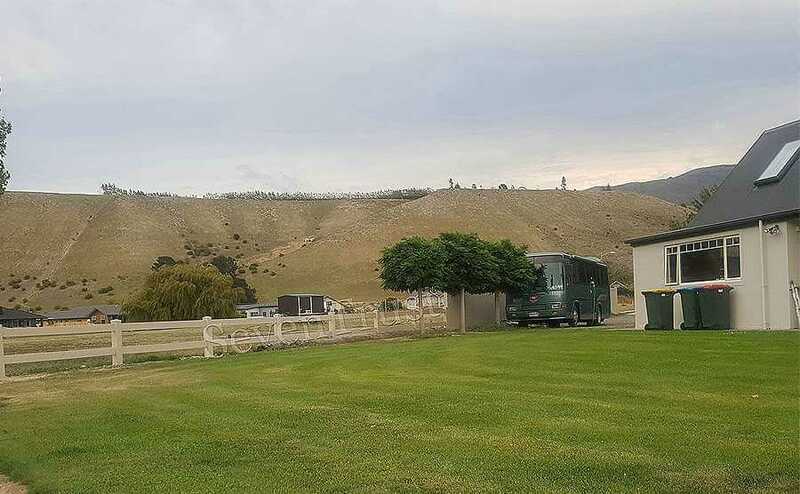 The privacy solid fence connects perfectly with the horse around this beautiful grassland at bottom of the mountain. 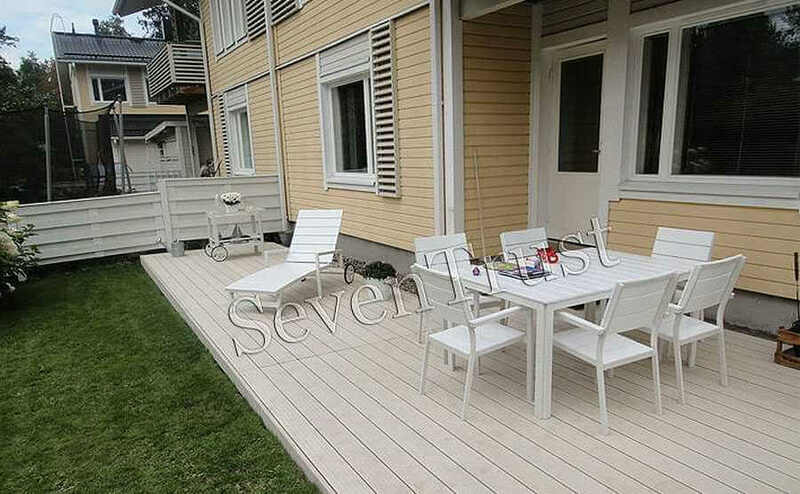 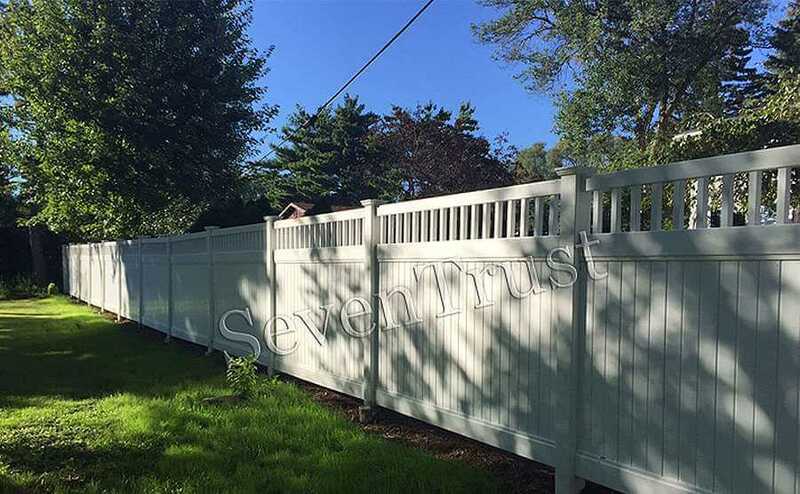 The TAN color gives the fence a feeling of nature and makes the fence involved to the surroundings harmoniously.